Tim Hur has learned in his 11 years as a Realtor that the only way to survive in the industry is to make sure you work with clients for the long term — not treating them as a one-time transaction. He credits his success to honesty, perseverance, working in a global gateway city and the fact that he is bilingual. 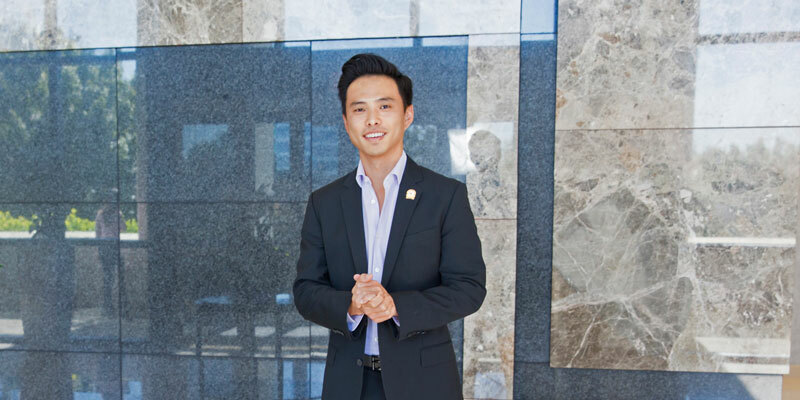 By being a national speaker who has been actively selling real estate since graduating from the Georgia Institute of Technology, Hur has collected numerous awards for his achievements in sales and work as an advocate for the industry. He has also obtained multiple designations through the Realtor Network, including the prestigious Certified Residential Specialist, a designation only the top 3 percent of all Realtors nationally have earned. He was also just named 40 Under 40 by the Georgia Trend. Hur has been named by the National Association of Realtors as a National Association of Realtors Political Action Committee (RPAC) Hall of Fame member, is a Platinum-R, and is one of three President’s Circle RPAC members in the state of Georgia. Dedicated and loyal to the marketing specialists, photographers, lenders and attorneys he partners with, Hur says that together, they get the job done the first time. Every day, he is busy assisting sellers and buyers in metro Atlanta, all with unique tastes and challenges, who have one thing in common: They need expert real estate advice. “It’s what I do every day and I love it,” he says.